We’re allowed to let off fireworks for Territory Day, but nothing like those! Beautiful. yoohoo. i love fireworks. brings out the kid in me. 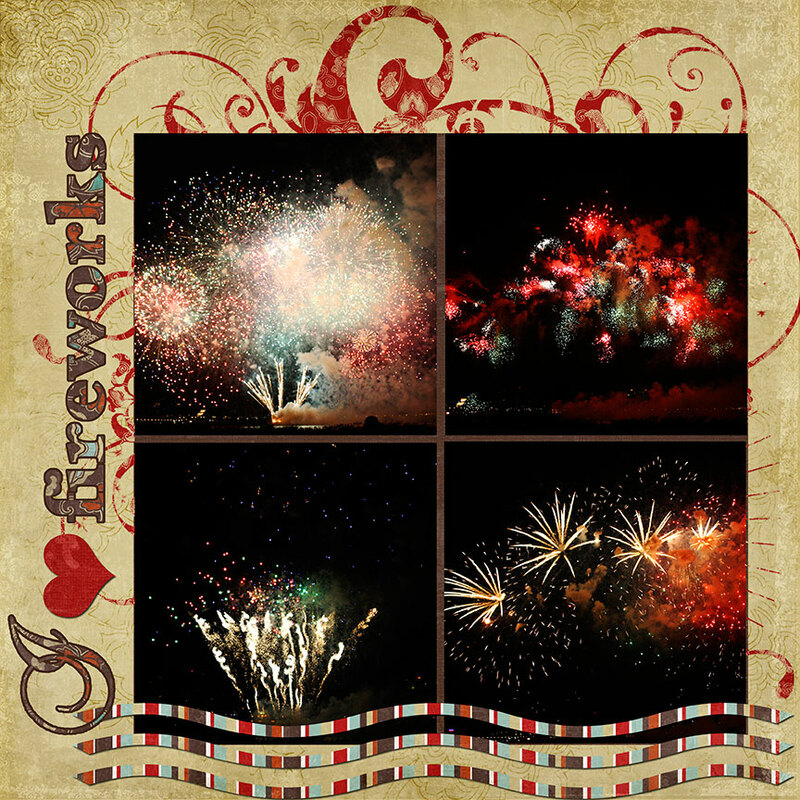 Love the fireworks, i find it hard to get grate shots of fireworks. You done a GRATE job. Wow, what a coincidence. Been thinking of going to Lake Sebu. You have nice photos here.